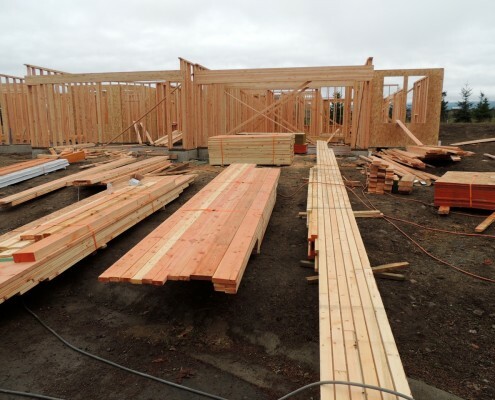 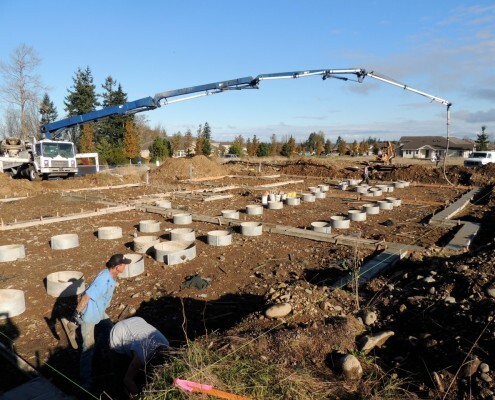 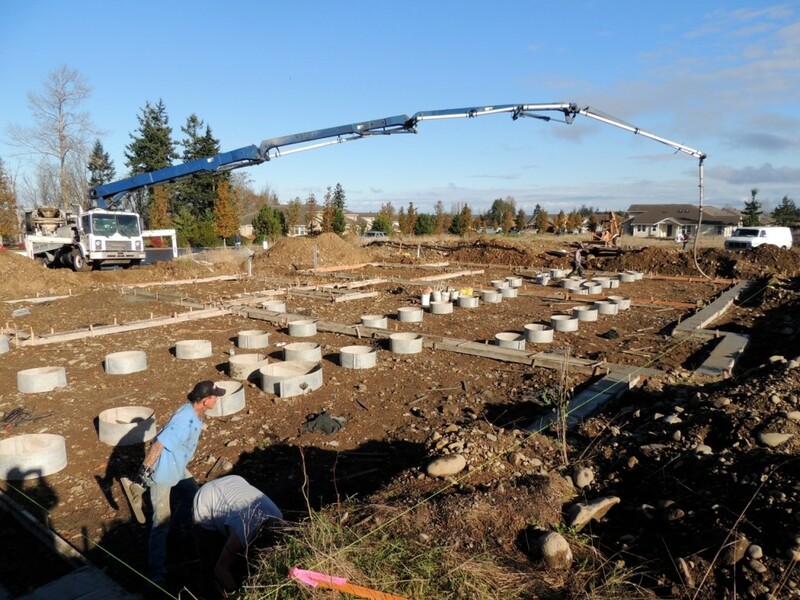 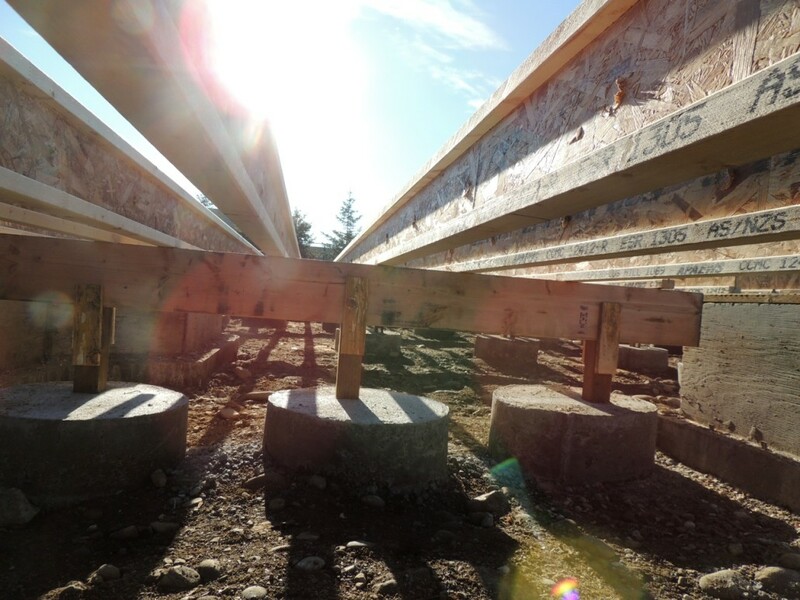 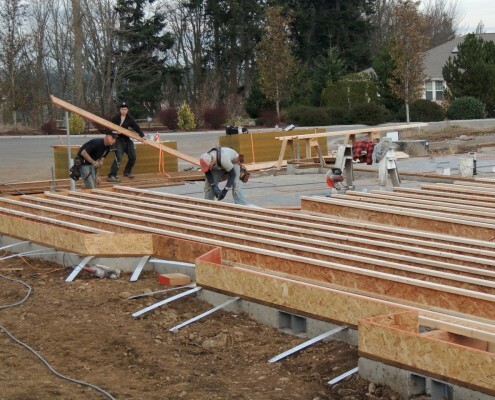 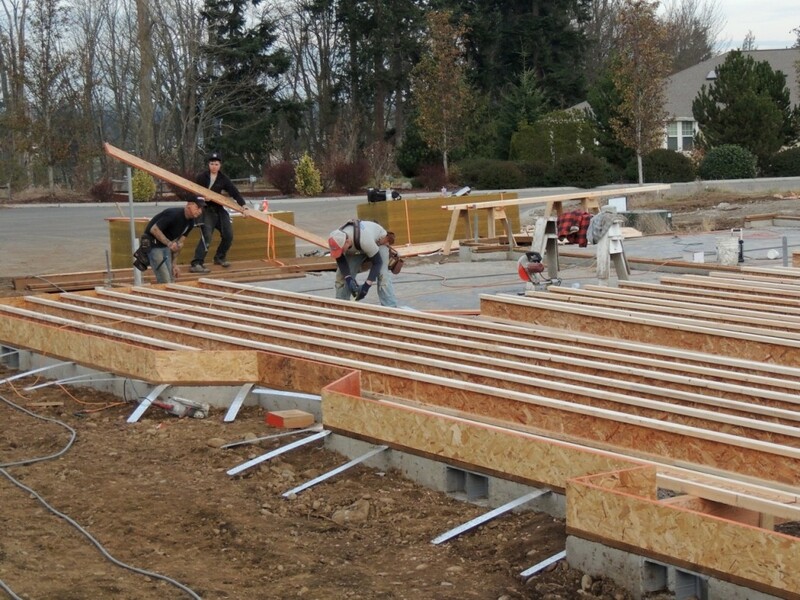 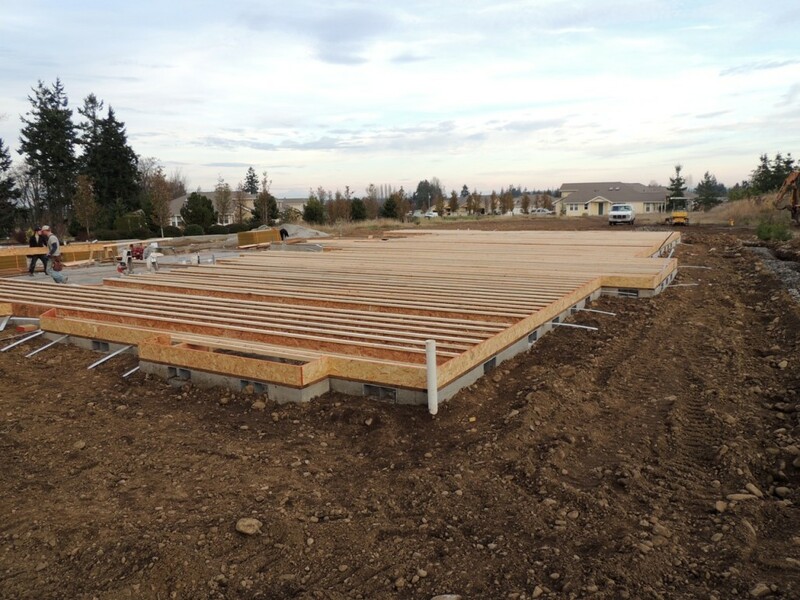 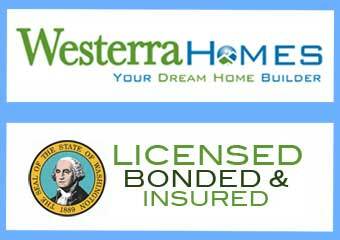 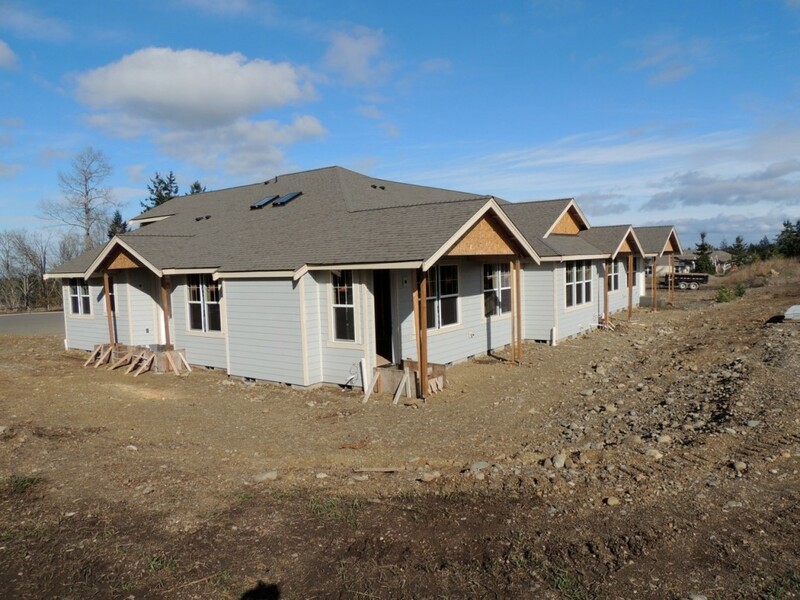 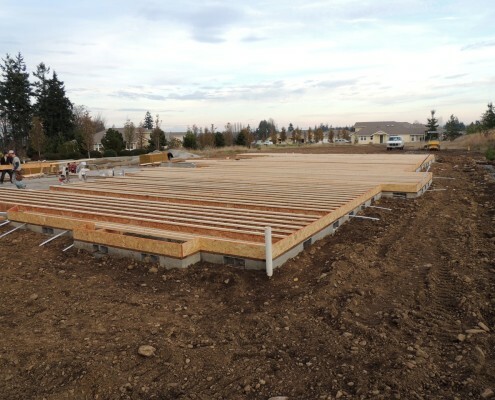 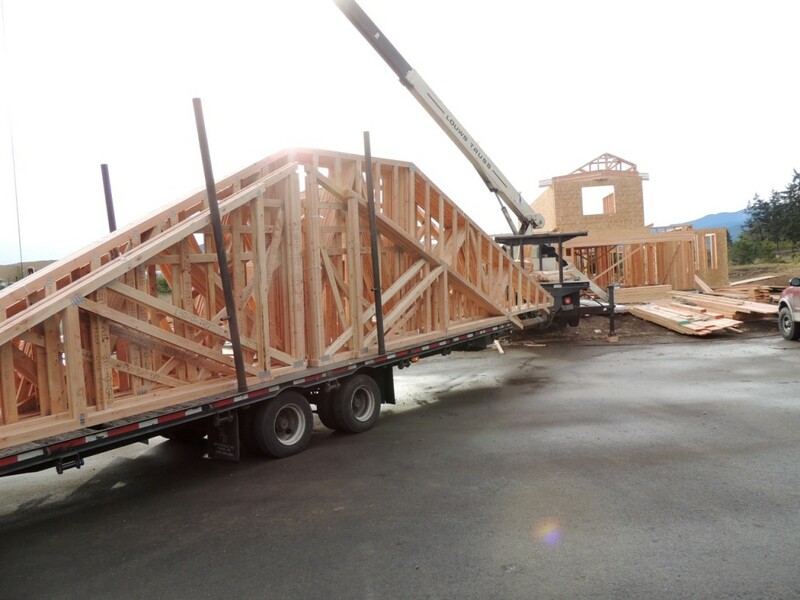 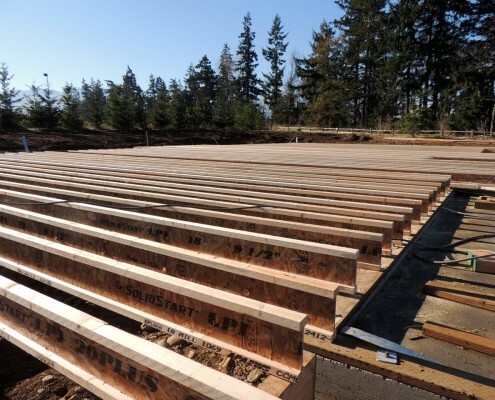 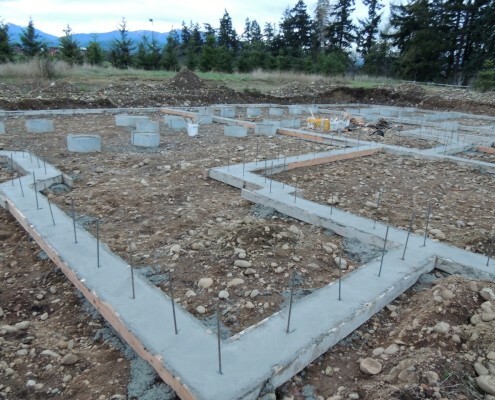 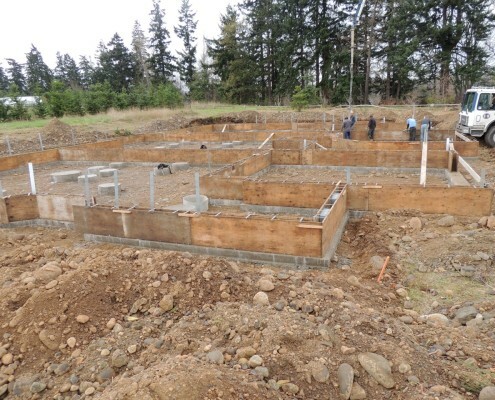 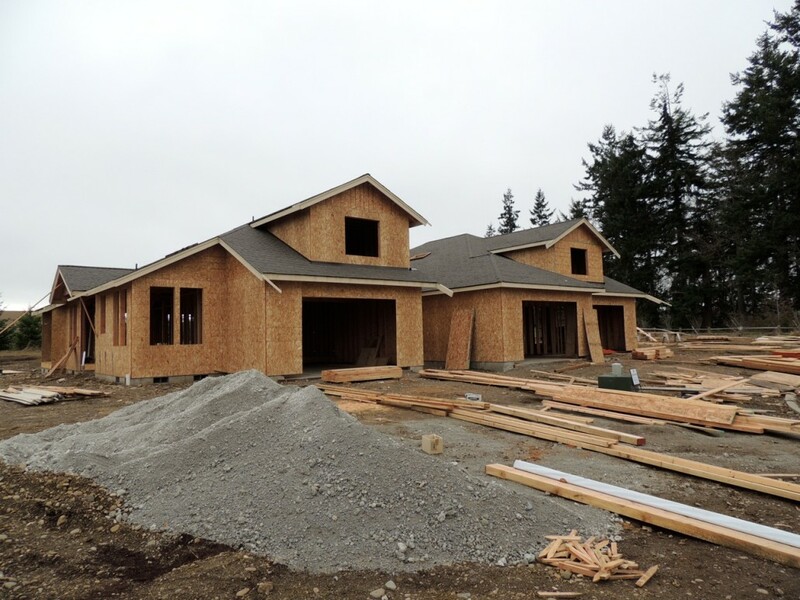 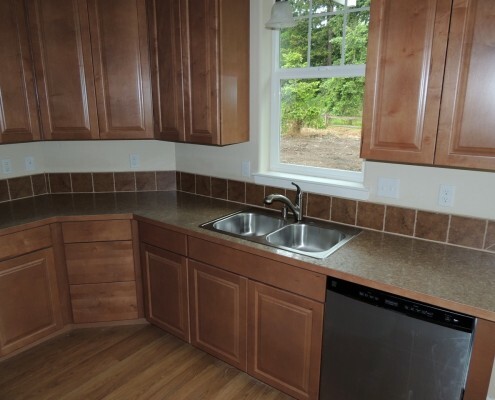 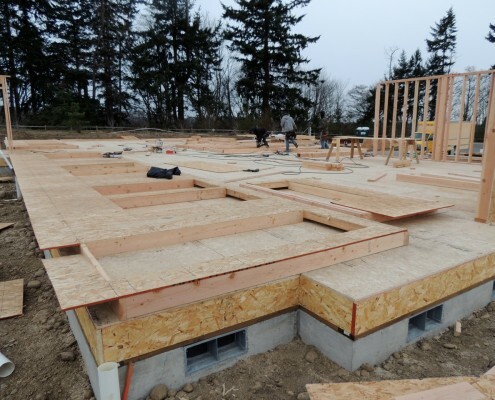 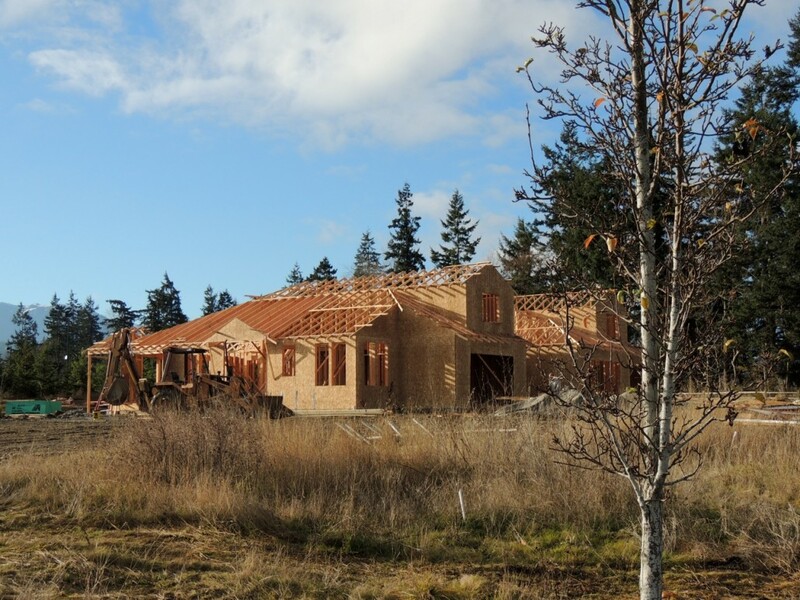 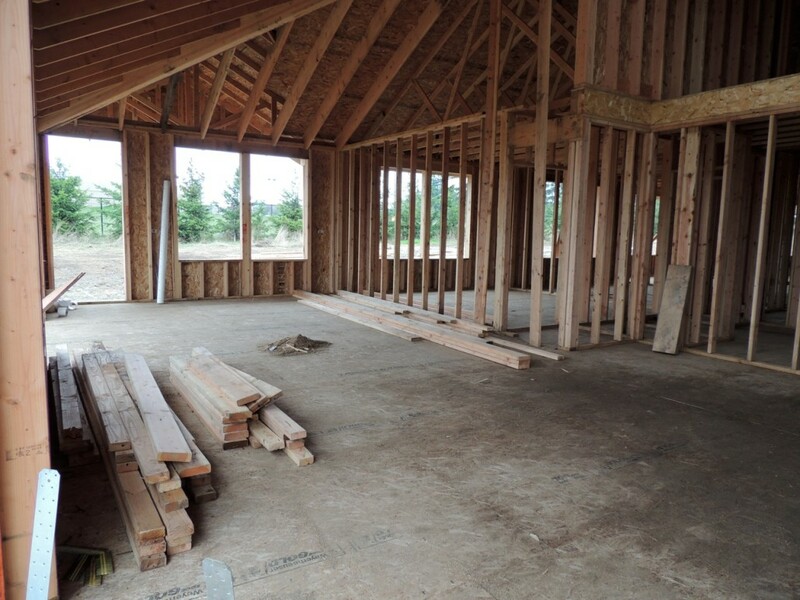 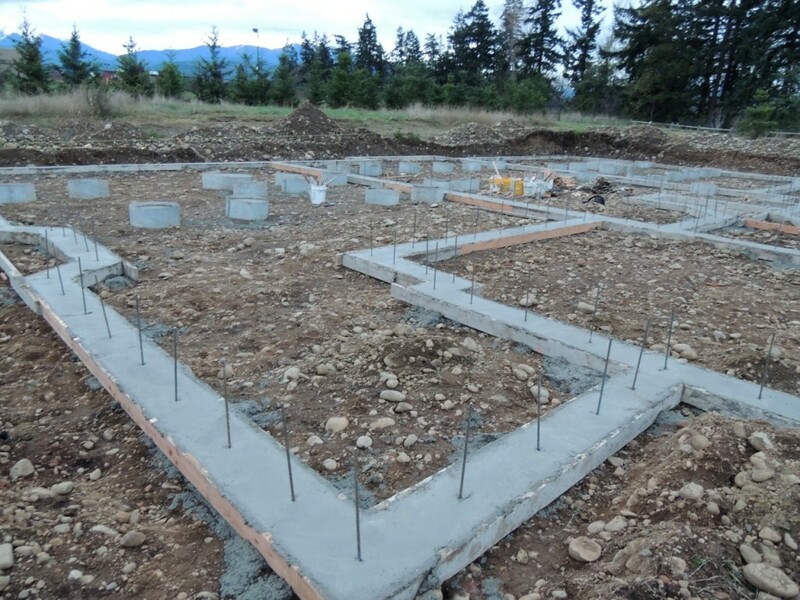 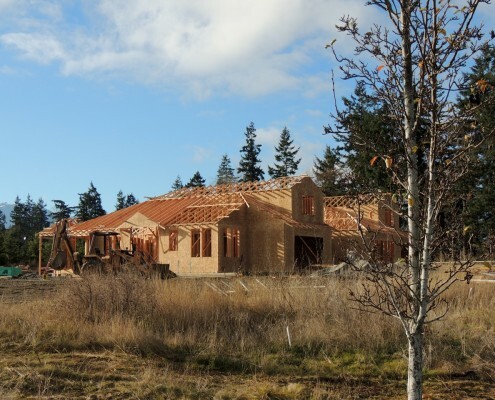 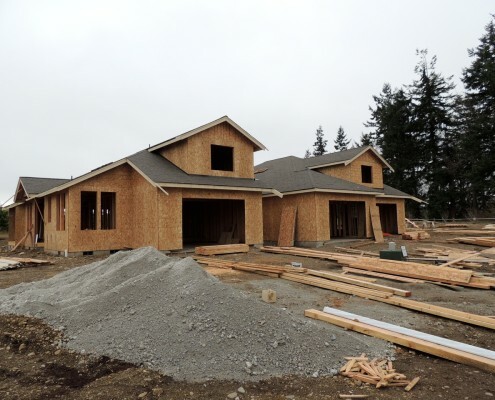 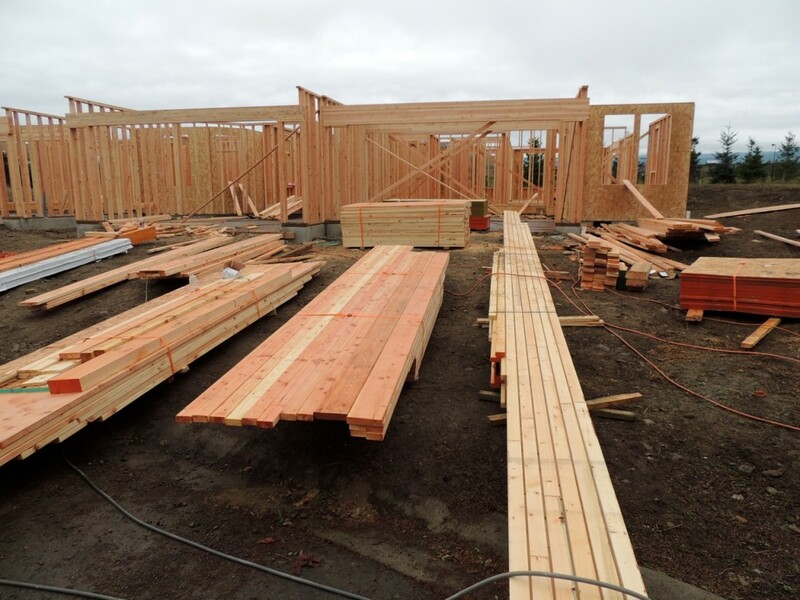 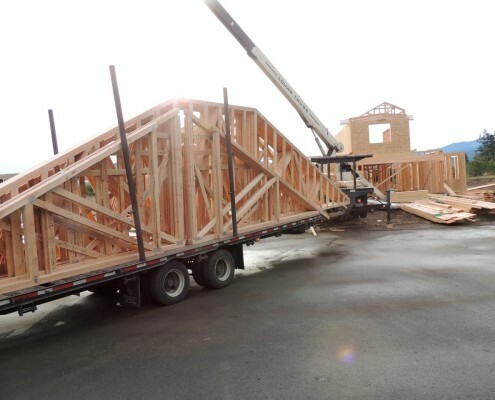 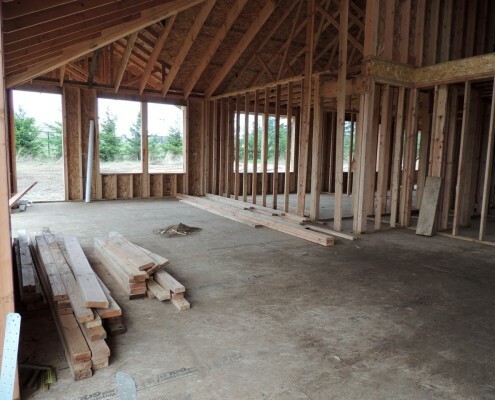 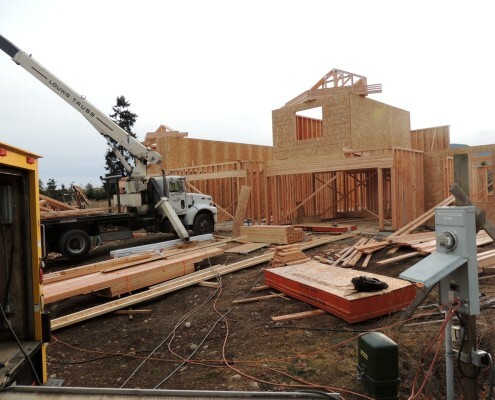 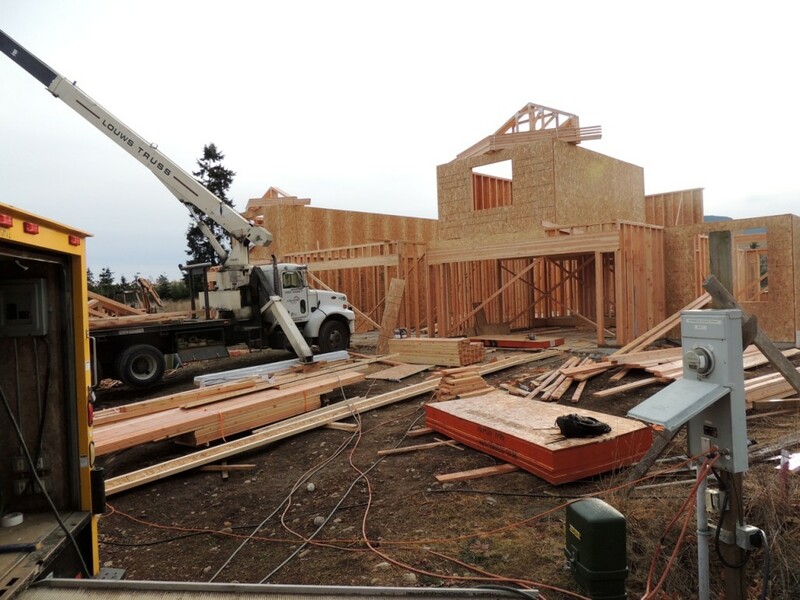 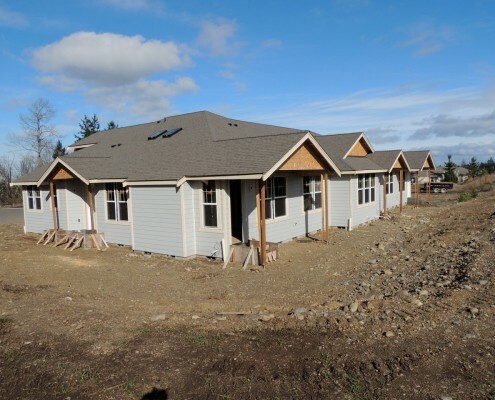 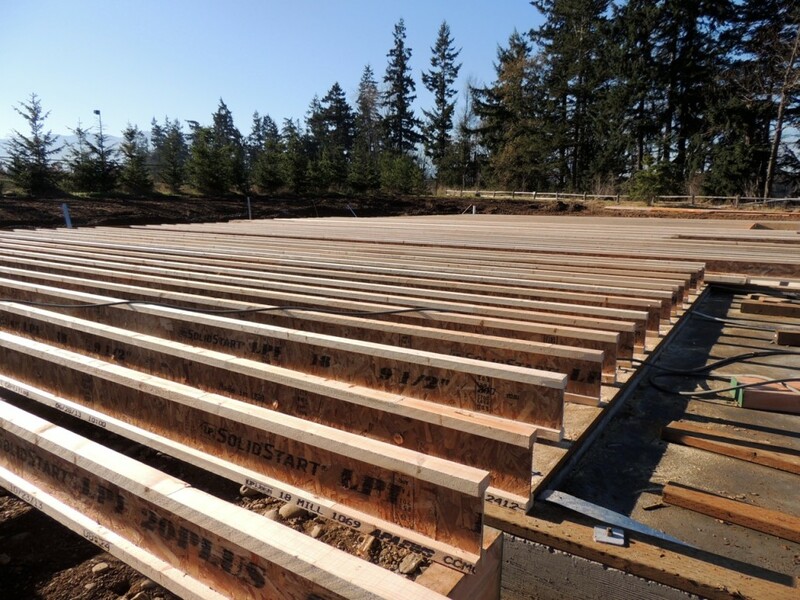 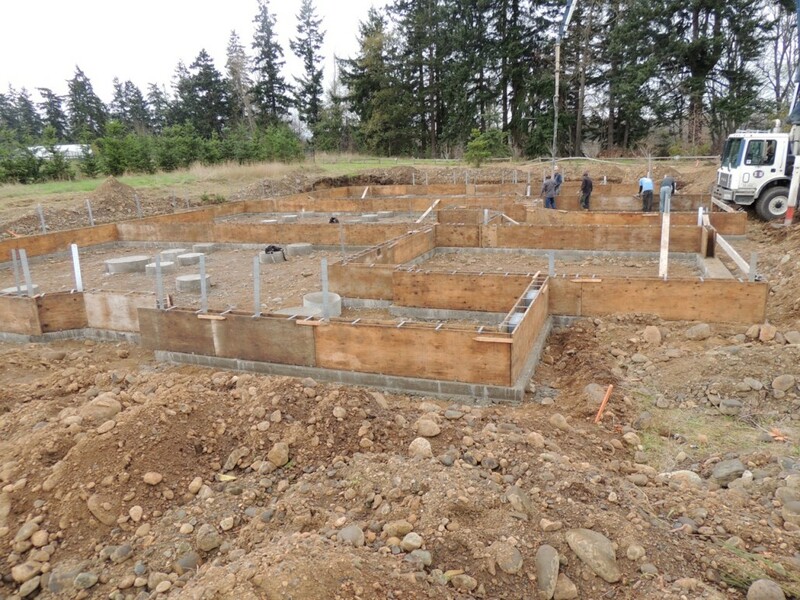 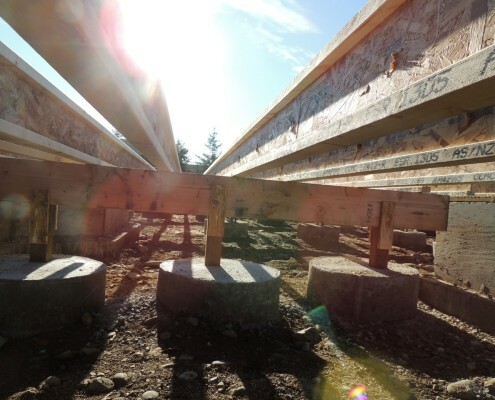 Local Builder Westerra Homes brings Townhomes to Sequim. 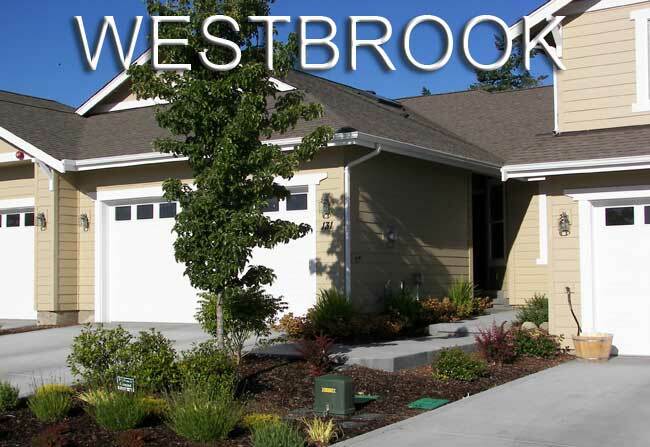 Townhomes in Jennie’s Meadow, by local builder Westerra Homes, feature easy care living. 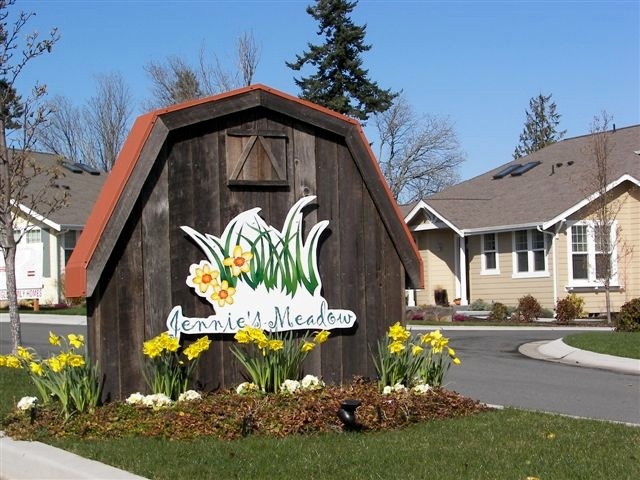 With a choice of five floor plans, ranging from 1,330 to 1,850 square feet of living area, the Jennie’s Meadow Townhomes are second to none. 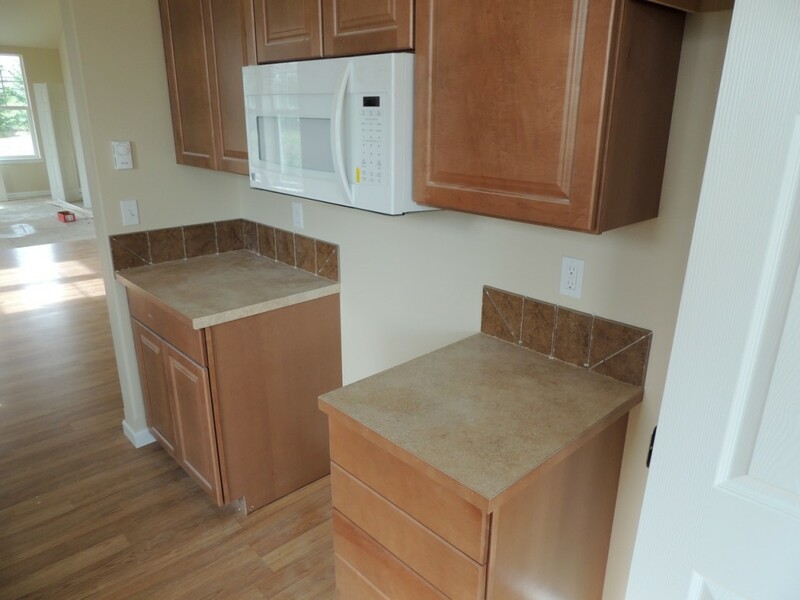 Every Jennie’s Meadow Townhome come built with 2 Bedrooms, 2 baths and built with an eye toward homeowners who want a maintenance-free lifestyle. 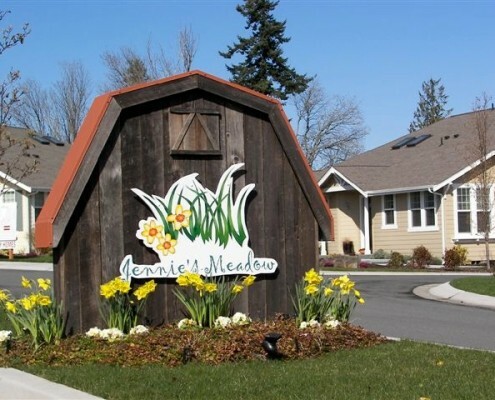 Jennie’s Meadow Homeowner’s Association provides full yard care maintenance for your front and backyards. 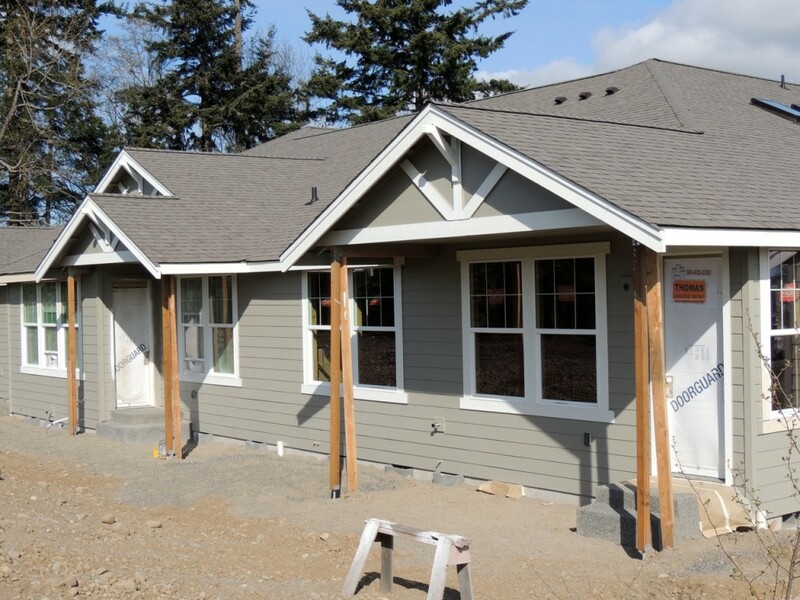 If you like that, you’ll love that we also handle roof, gutter and exterior paint maintenance. 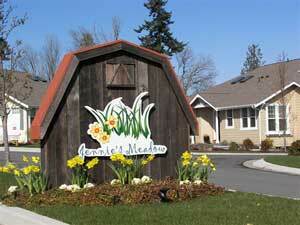 Townhomes in Jennie’s Meadow are designed around a community park on the entry side. 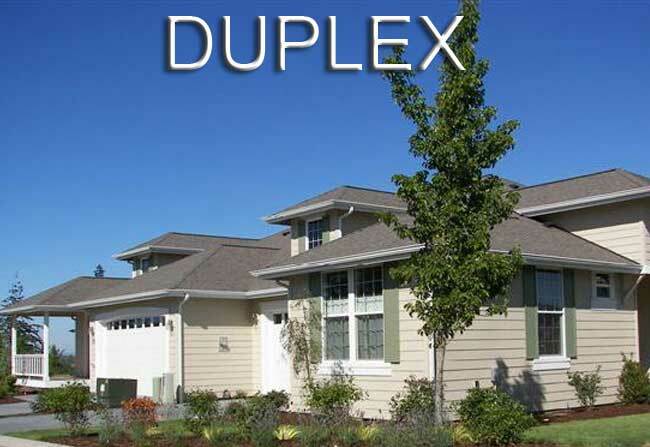 Every backyard features privacy because our townhomes are designed to face away from your neighbor’s backyard. 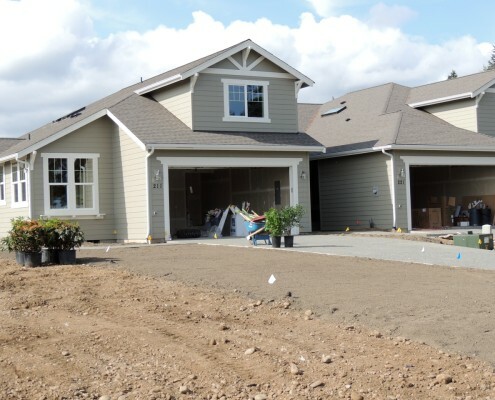 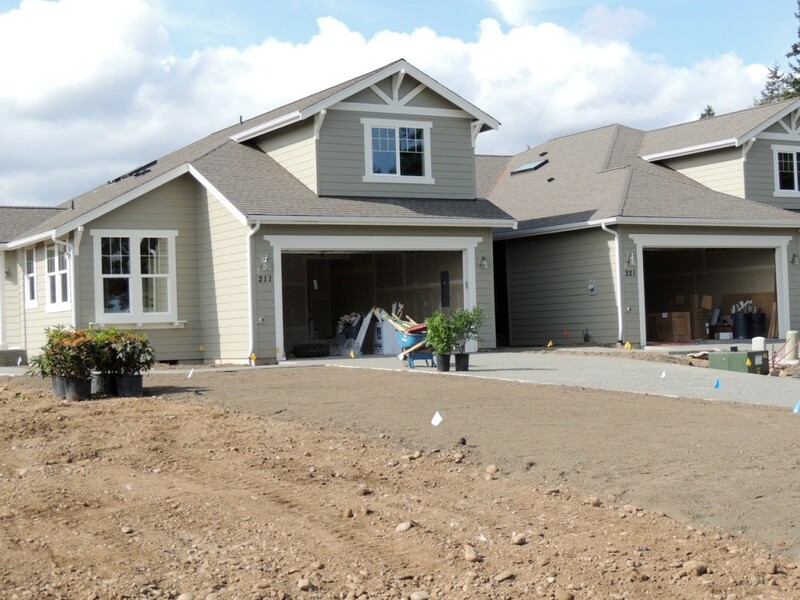 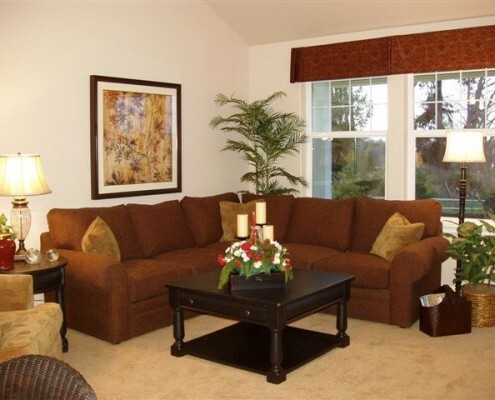 As far as landscaping goes, we have you covered with trees surround each of our townhomes. 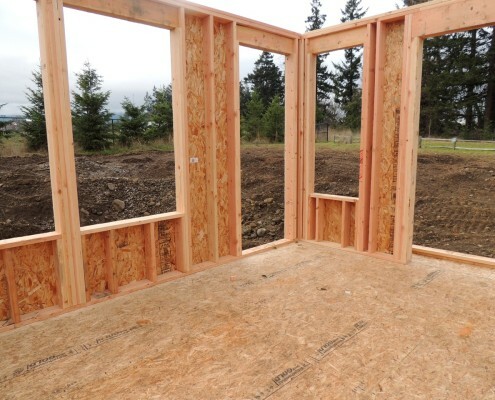 This design provides a buffer to the surrounding area. 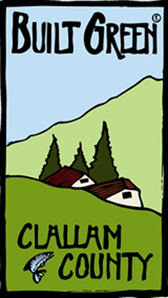 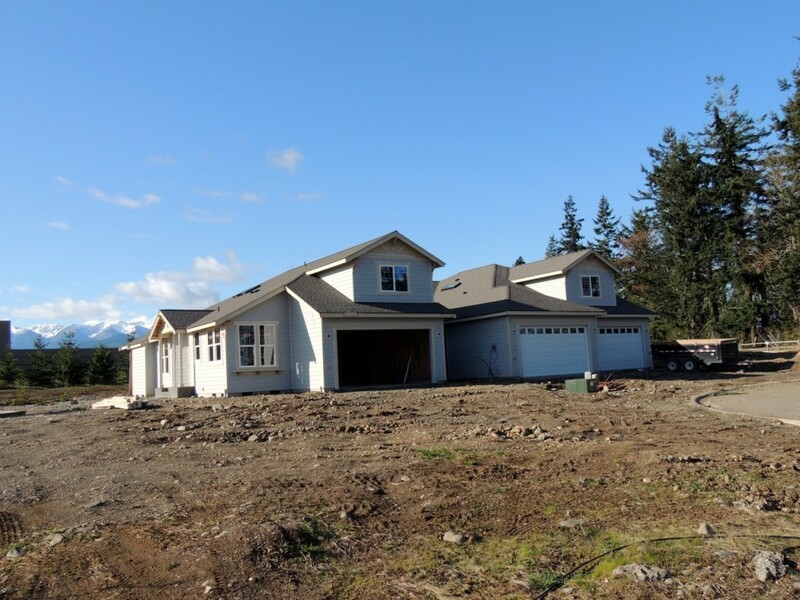 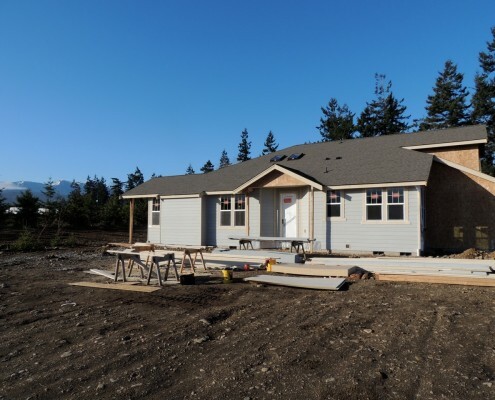 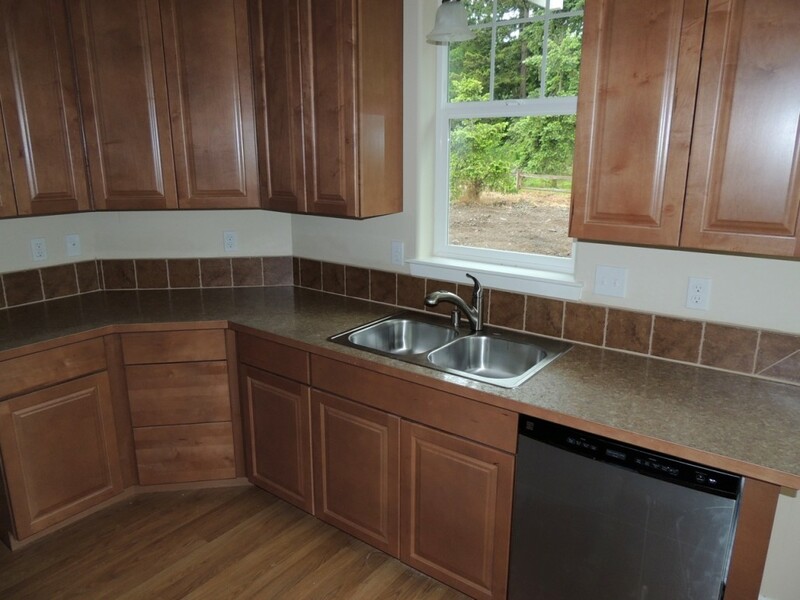 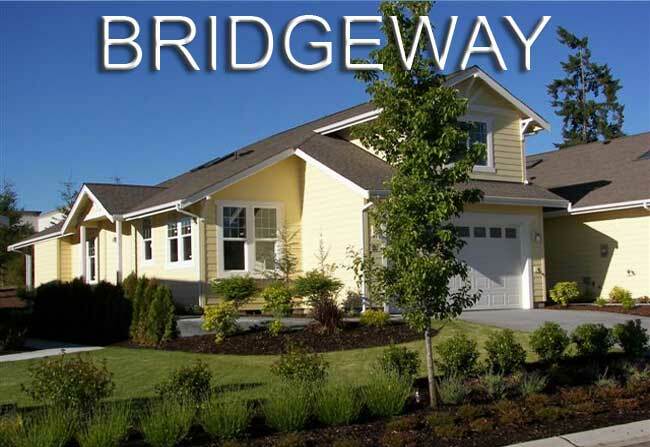 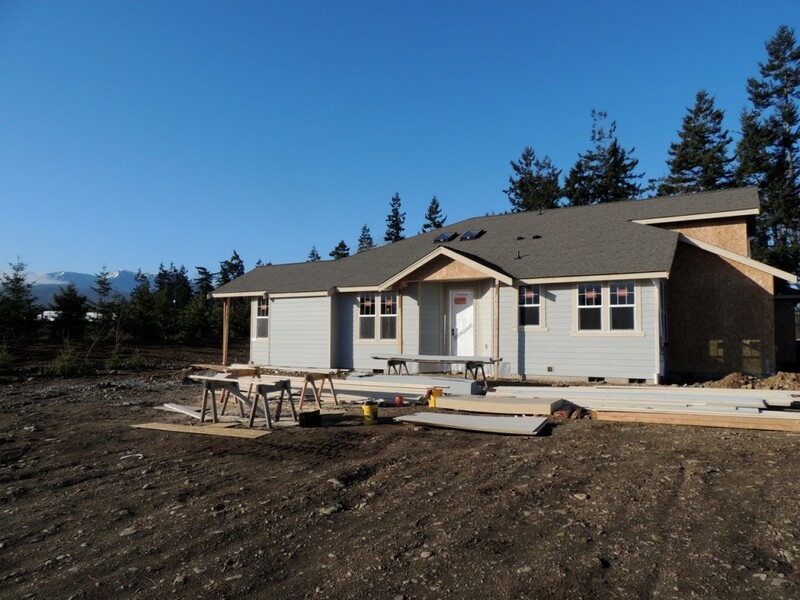 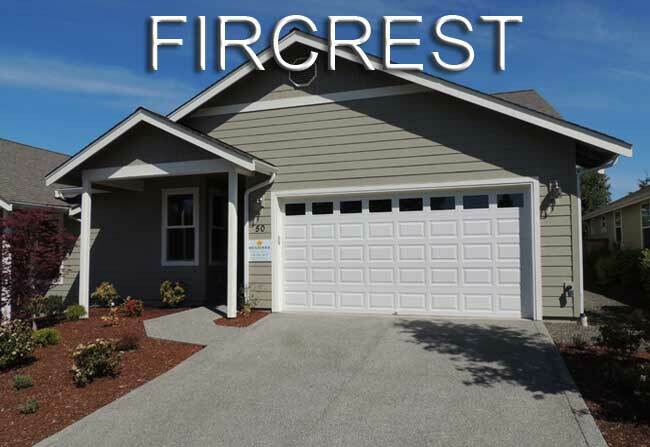 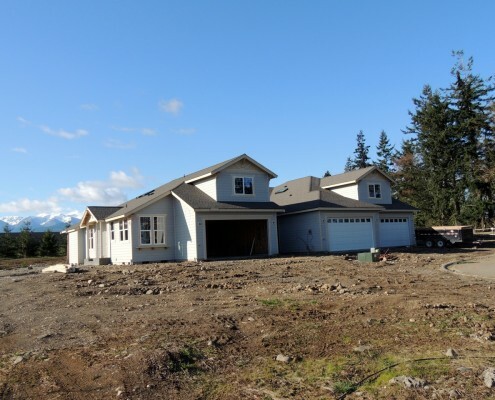 Just like the Jennie’s Meadow Single Family Homes, the neighborhood is conveniently located near local shopping, hiking trails and recreational opportunities in the Olympic National Park. 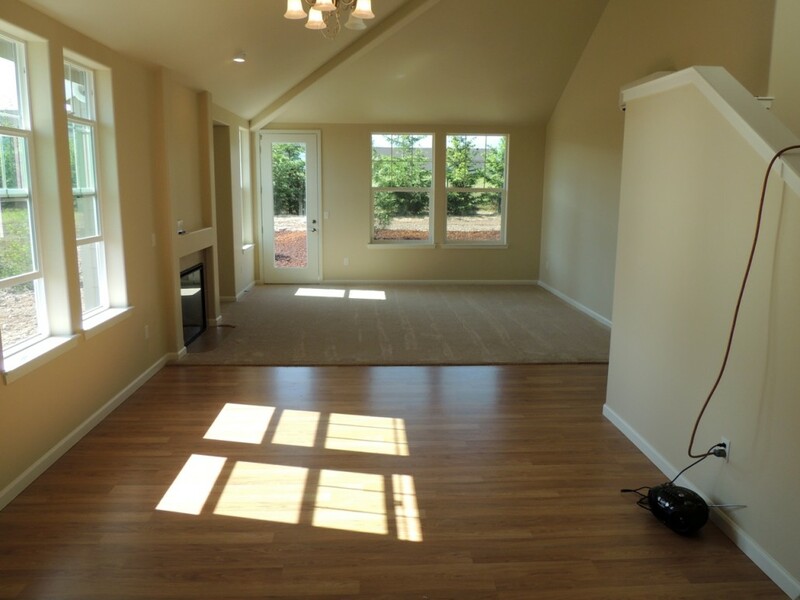 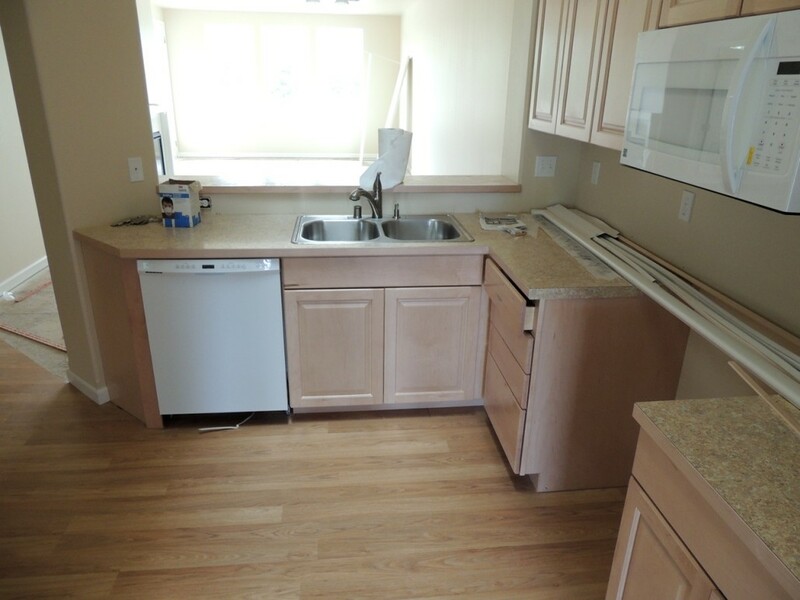 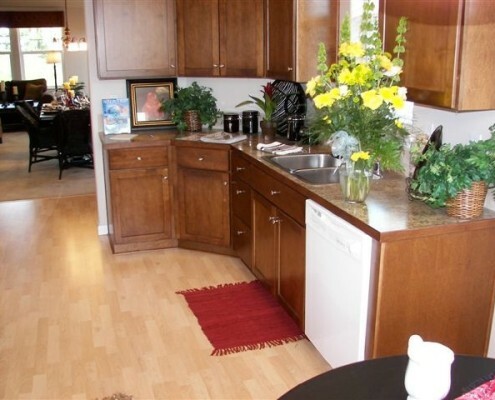 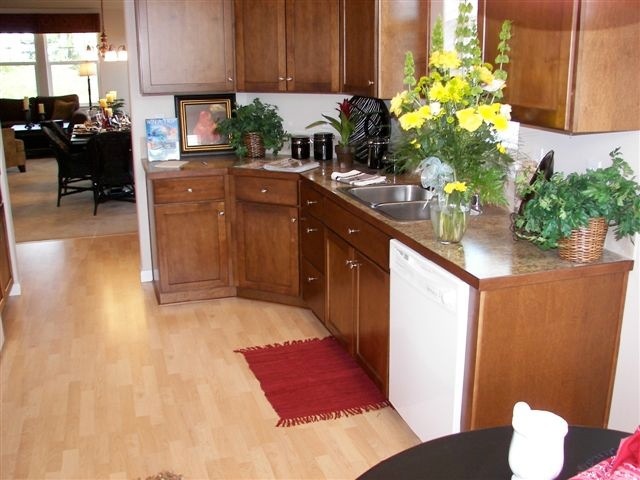 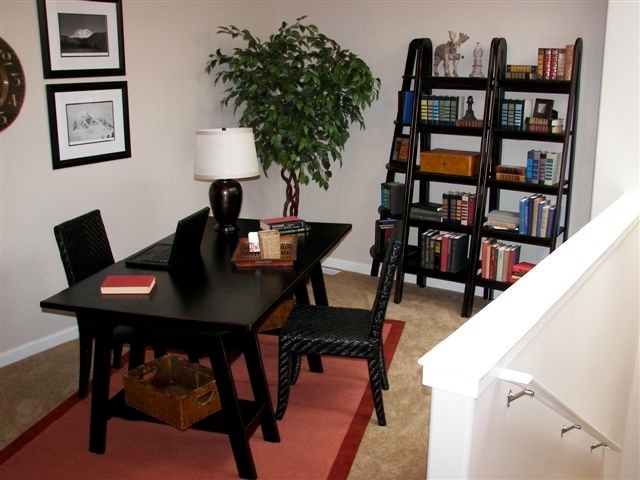 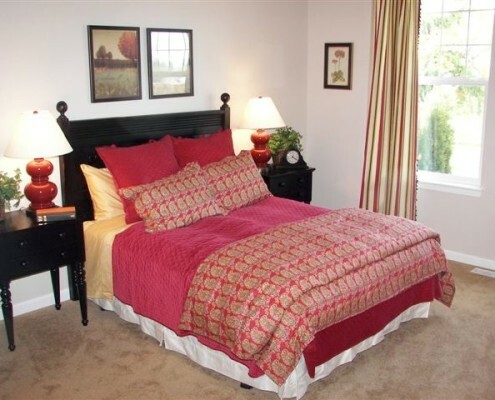 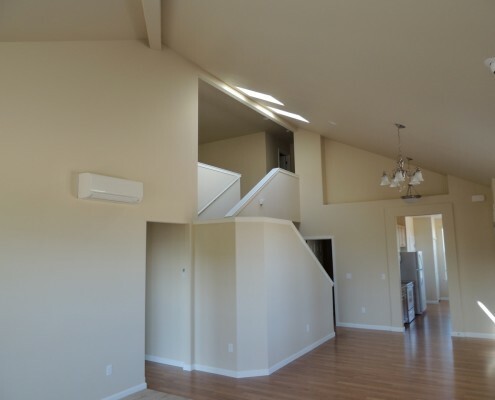 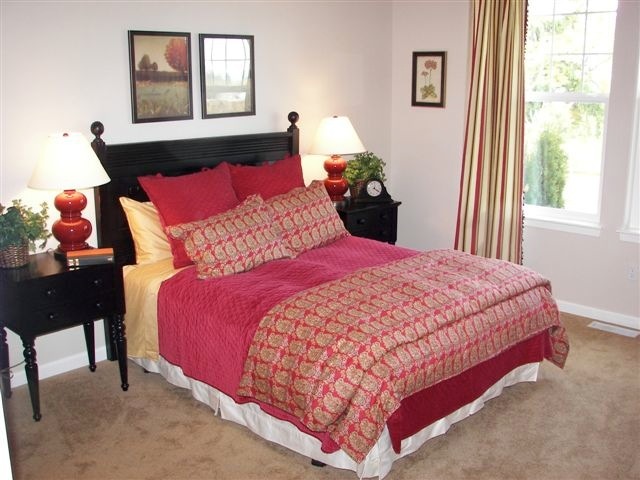 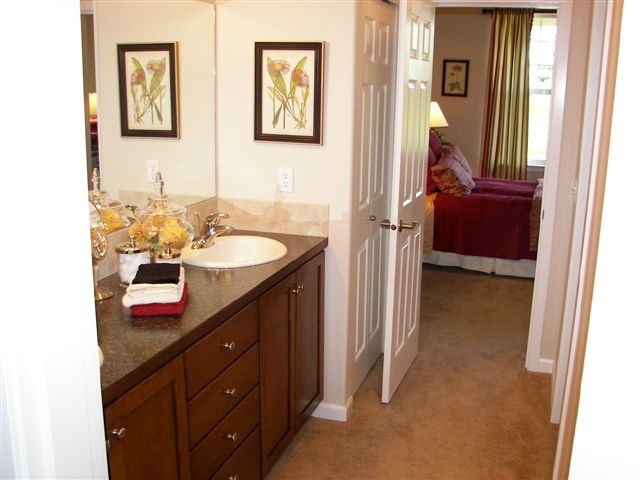 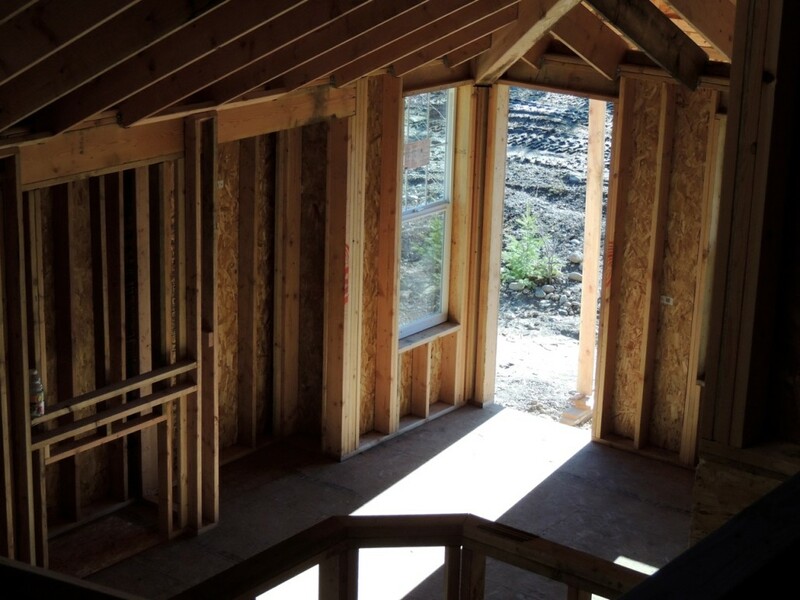 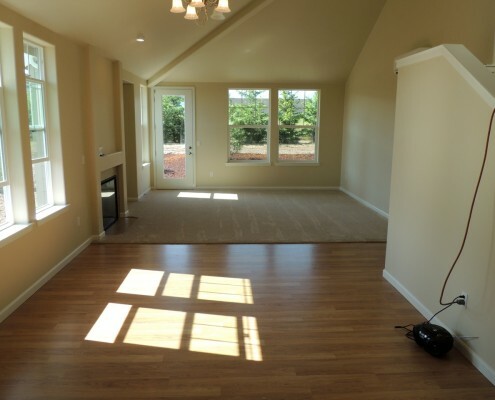 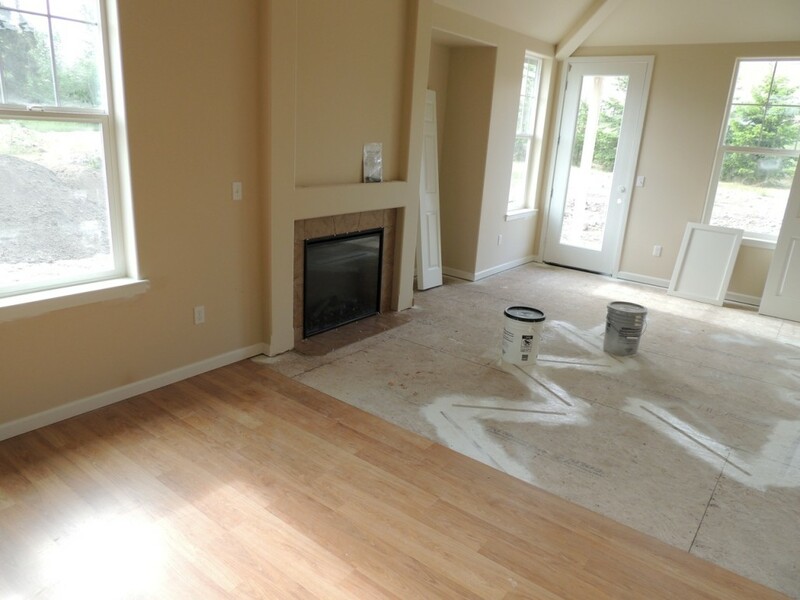 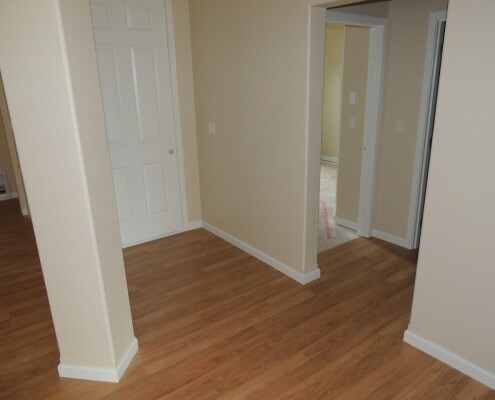 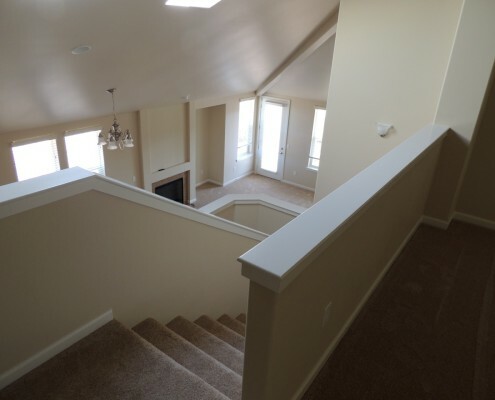 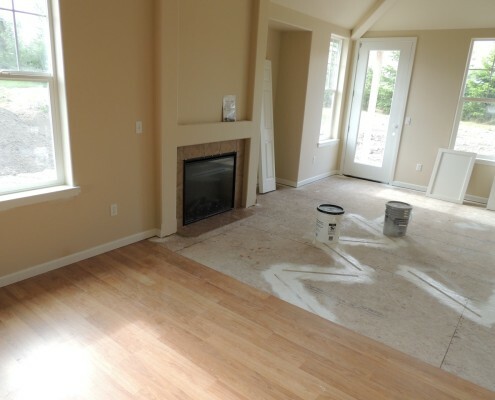 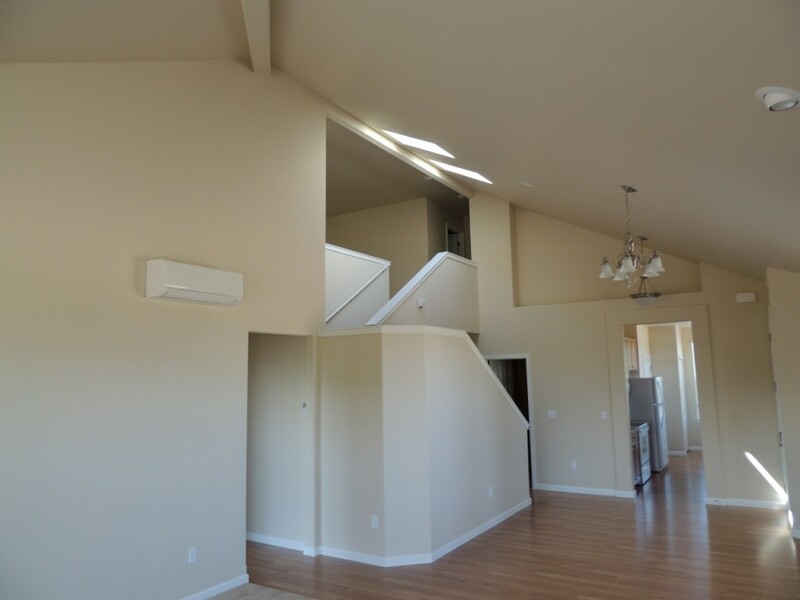 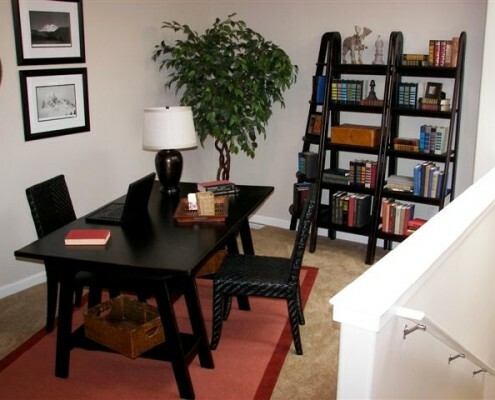 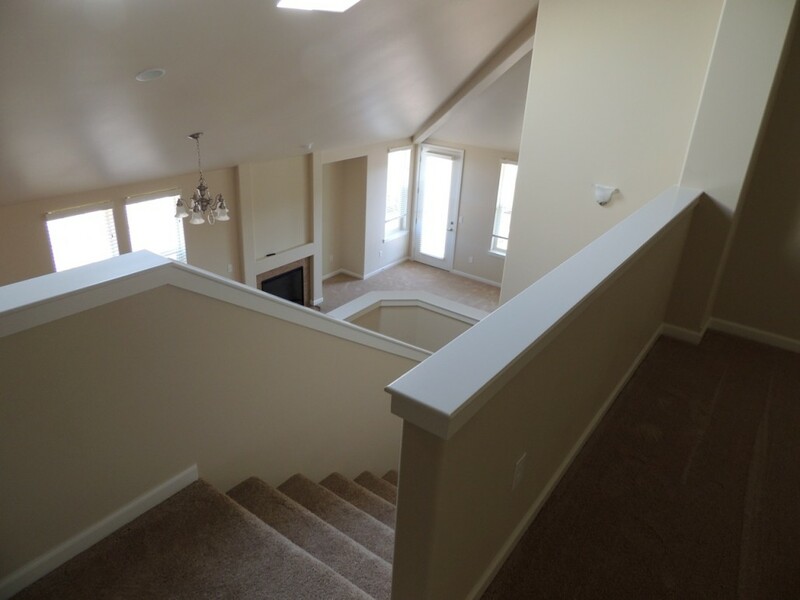 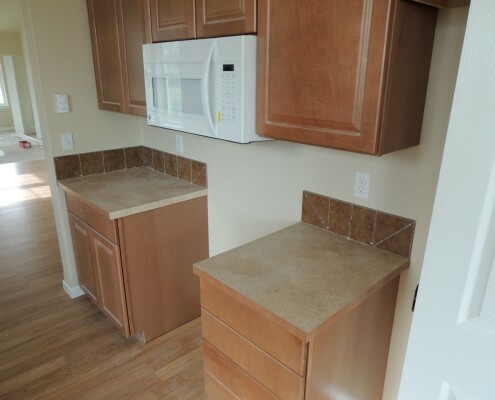 Your Jennie’s Meadow Townhome is a dream home just waiting for you to move in. 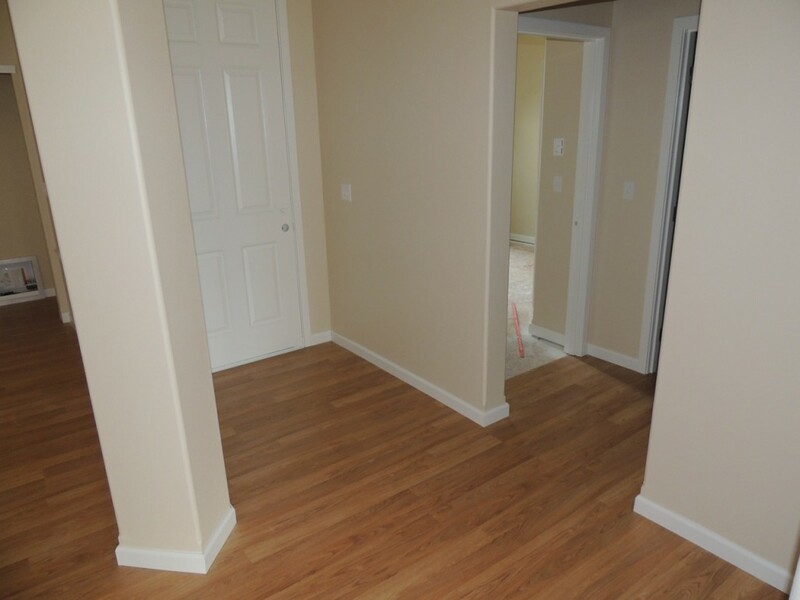 Contact us today for a walk-through of our available properties.